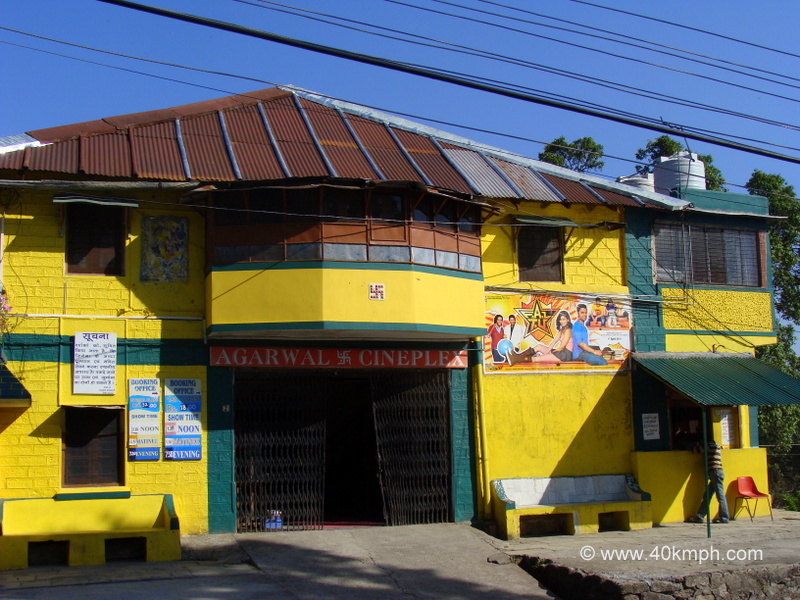 Durga Devi temple is situated at Lansdowne in Pauri Garhwal district of Uttarakhand. Lansdowne is in Pauri Garhwal district of Uttarakhand. 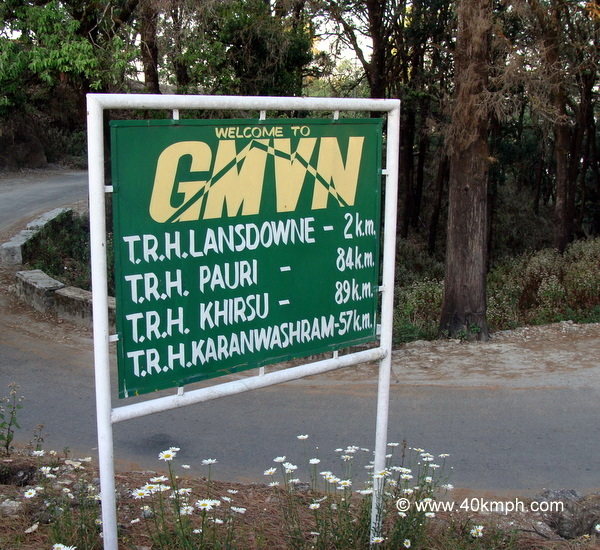 And Kotdwar is 39 km, Najibabad 64 km from Lansdowne. St. Mary’s Church is at Lansdowne in Pauri Garhwal district of Uttarakhand.